Every August, when I enter my classroom for the first time I begin in the same way: I open all my cabinets, desk drawers, and shelves, and dump everything out into the middle of the room. Then I begin sorting. I organize, toss, refile, reshelve, donate, upcycle, recycle, declutter, reclutter, etc. You get the picture. Meanwhile my colleagues next door are lesson planning and making copies and putting finishing touches on their classrooms. And this is when it dawns on me, mid-sorting, that this might not be the best place to start. That there are 1,000 other jobs that need doing, and throwing everything into a giant pile Marie Kondo-style may not be the best use of my time. After all, I have a lot to do to get my classroom organized for a new class of writers! So why do I do it? Beginning is scary. What to do first, next, last? The miles-long to do list begs to be prioritized but its length and depth overwhelm. 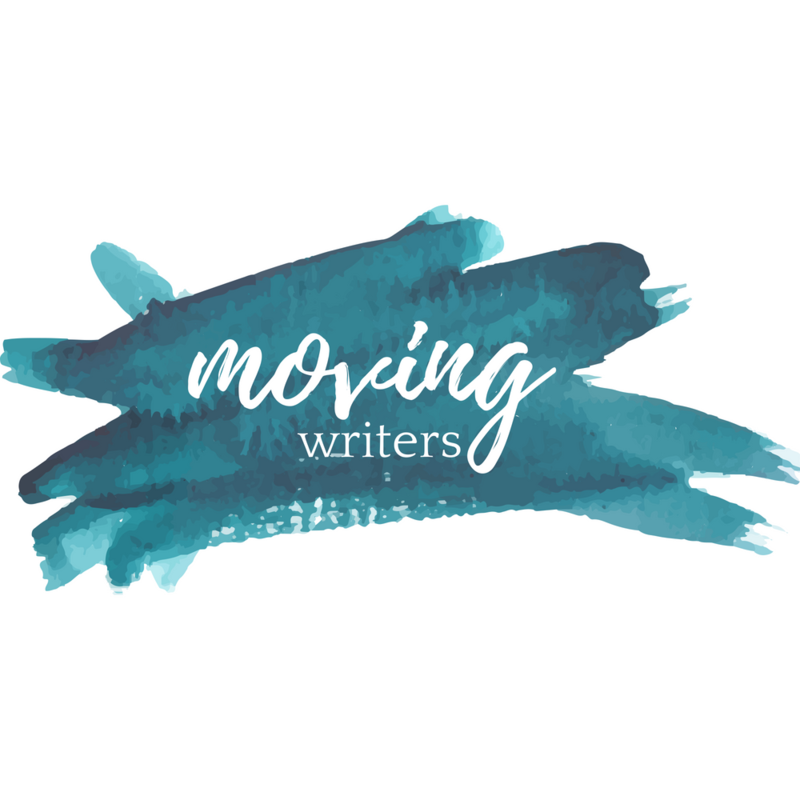 So, this year I asked for a little help from my Moving Writers friends. What’s the first thing you do to get your writing classroom organized? We hope you’ll join us as we kick off a new year in the writing classroom!